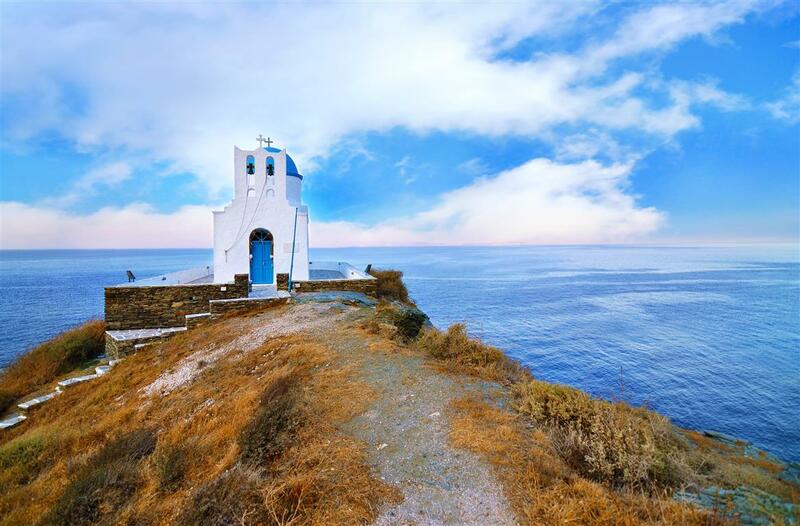 A journey in the center of the Cyclades! 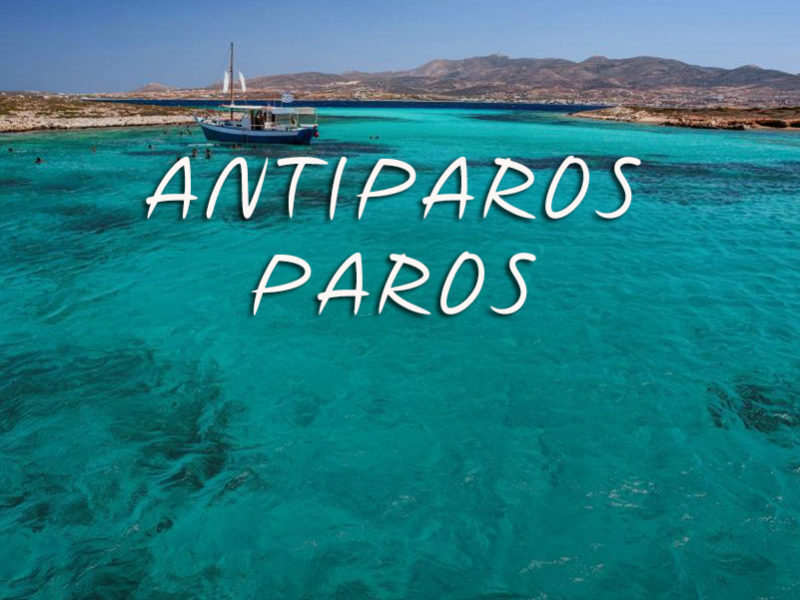 Our 2 days, Sifnos – Folegandros – Sikinos – Antiparos cruise, invites you to a journey in the center of the Cyclades! 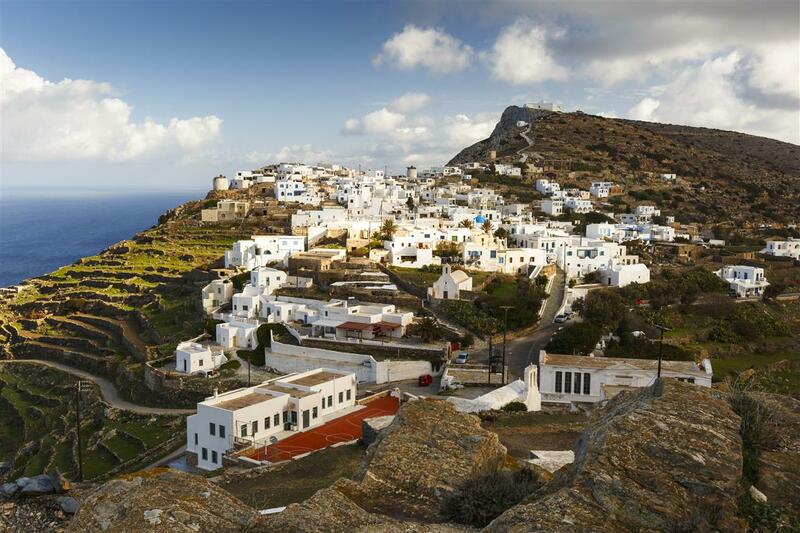 Sifnos, Folegandros and Sikinos are among the most picturesque islands in the Aegean Sea. Creating an Ideal scenery for a boat trip, with a fewer tourists and rare beauty. They feature little whitewahed villages like emerged from the sea and beautiful sandy beaches with crystal clear blue waters. Visiting them is a unique experience for all those who want to relax, but at the same time to experience the authentic Cycladic living. 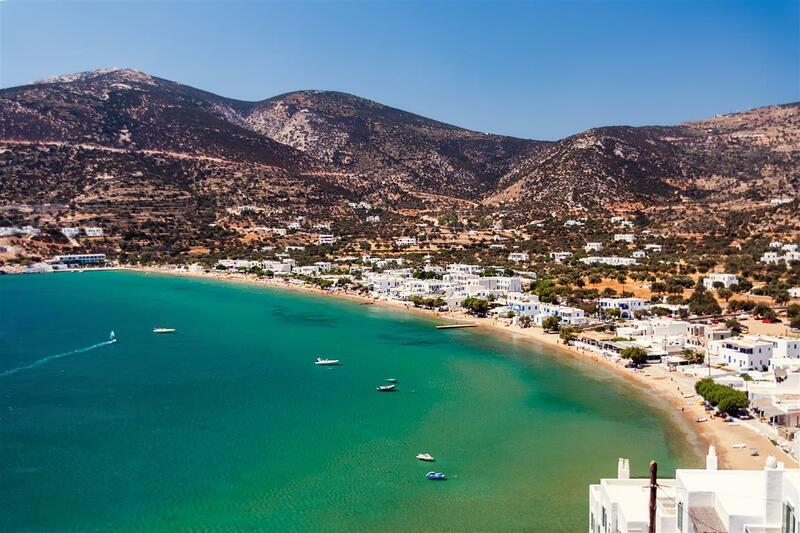 For those who wish to experience the authentic side of the Cyclades, this trip offers the perfect opportunity! 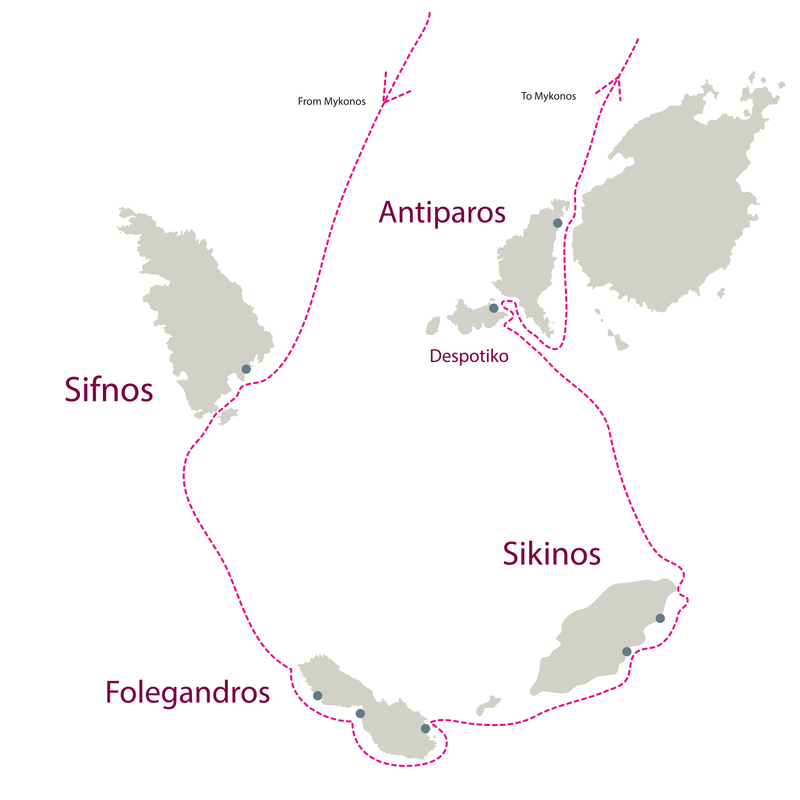 Initially we approach Sifnos. 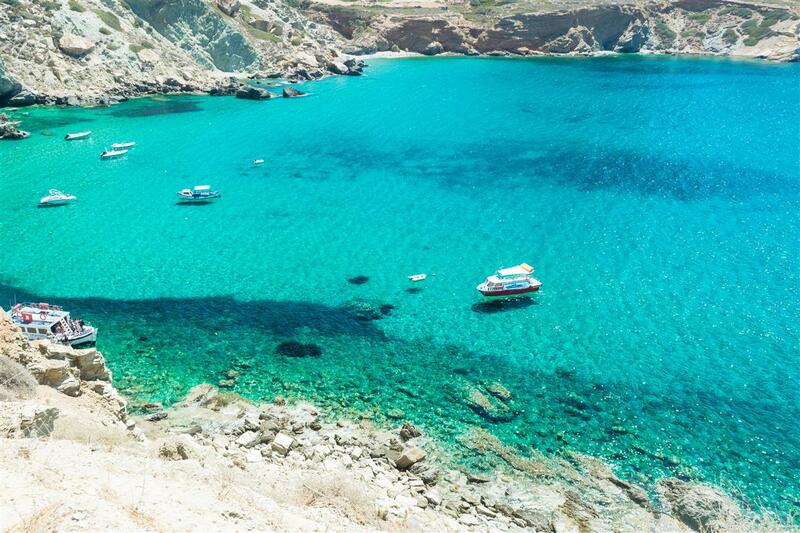 The coastline and the geography of the island's coastline form beaches for all tastes. But what will impress you is the Monastery Chryssopigi. The view offered by the small promontory overlooking the monastery of Chryssopigi (1650), dominating proudly on the rock torn, is enchanting. According to tradition, in the years of Corsairs nuns lived in the monastery who left during a pirate raid on the island. However a nun stayed behind at the monastery and persecuted by pirates, begged the Virgin Mary to save her. The Virgin Mary responded to nun`s prayers, broke up the bay into two and threw the pirates into the sea. We visit Platis Gialos, one of the largest sandy beaches of the island, making it the most popular choice of Greek visitors. It has beachfront restaurants and beach bars almost touching the waves. 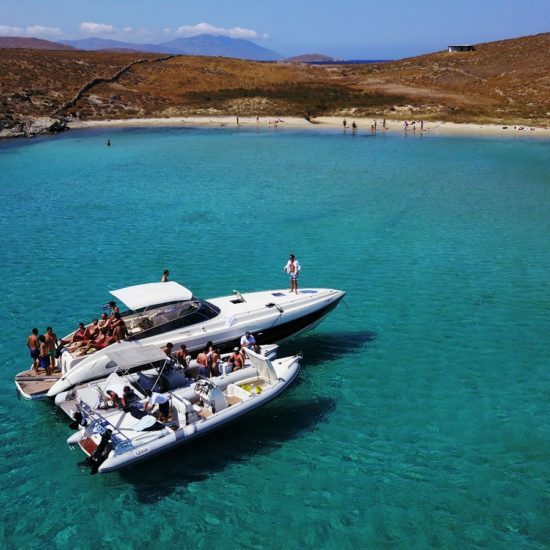 If you want a quieter environment in order to enjoy the drink and the snacks - which we will offer you on board - the small bay of Fykiada is the perfect place with the crystal clear waters and the golden sandy beach. 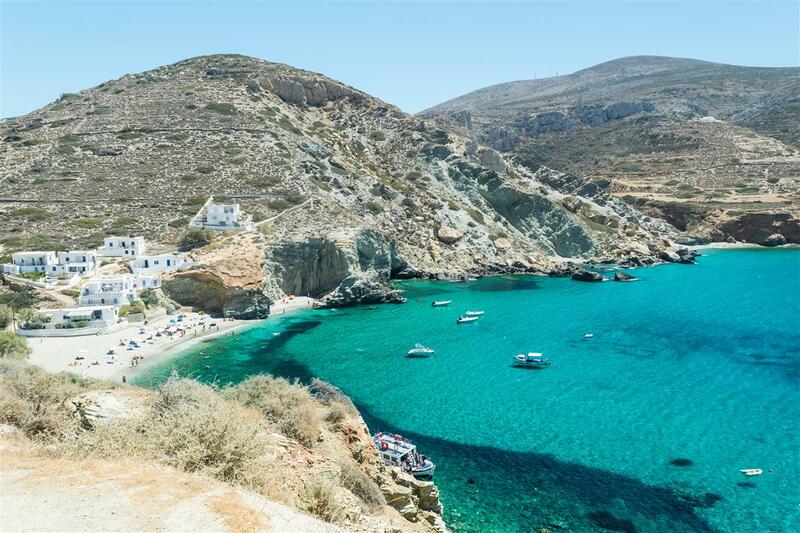 We leave Sifnos for the next destination of the trip, Folegandros, one of the most pure and virgin islands of the Cyclades. 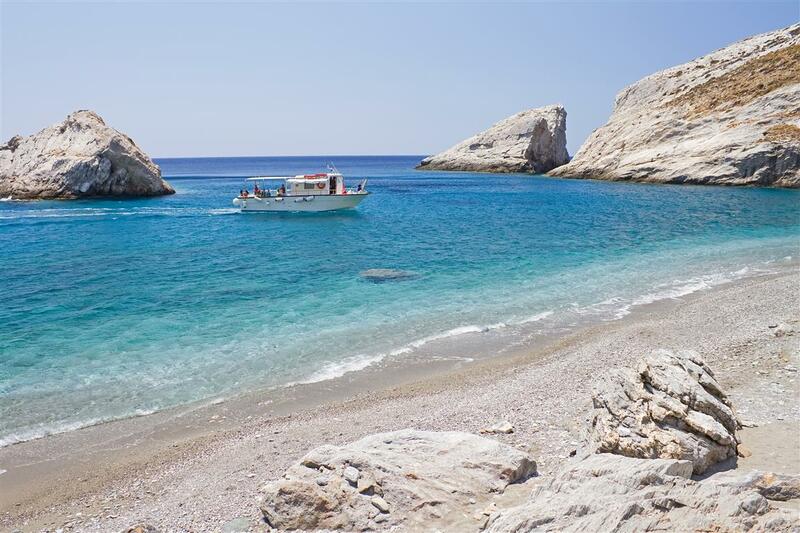 We cruise the southern rocky coastline, full of closed coves with turquoise clear waters and small beaches, such as Ambelia and Livadaki, which are accessible - mainly by boat. They are the ideal places to enjoy the sea and the warm sun. We will visit Agali, the small seaside settlement, which has a fine sandy beach but also picturesque taverns and beach bars. 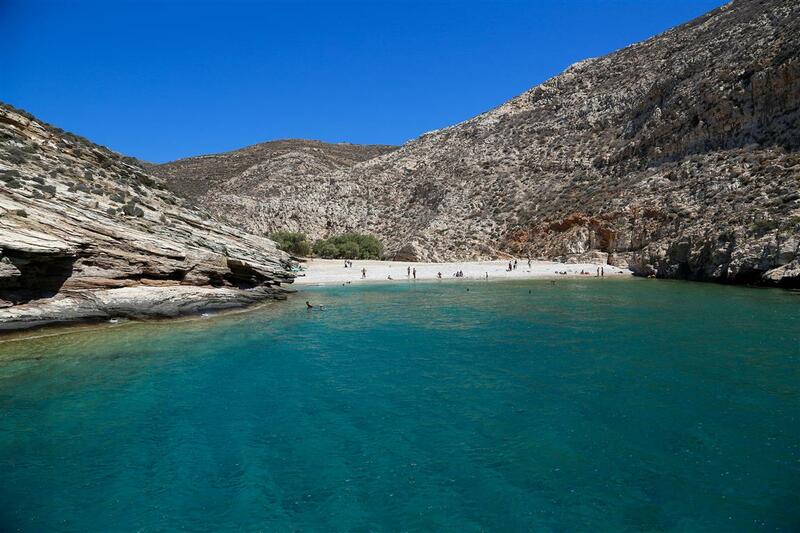 Continuing to the south, we will approach Katergos, a deserted unique beach, accessible exclusively by boat, making it a pole of attraction for those who want something different on the island. 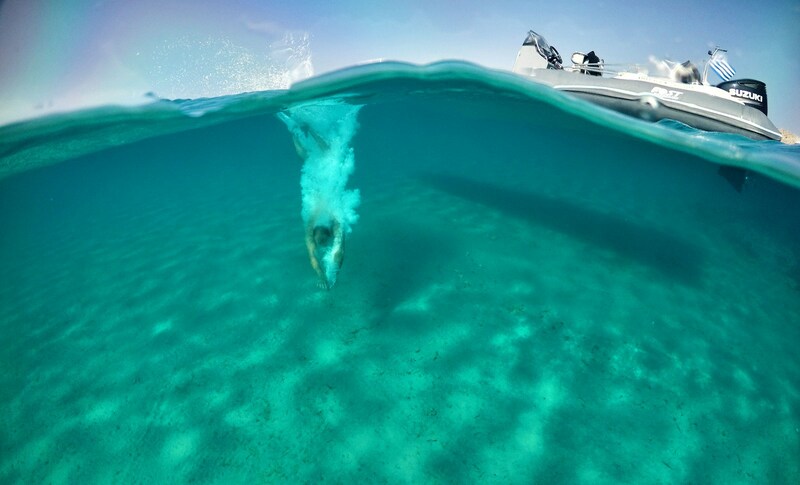 The crystal-clear blue-green waters magnetize even the most demanding visitor. In the afternoon we arrive at Karavostassi, where you will have the opportunity to experience the overnight stay on board. 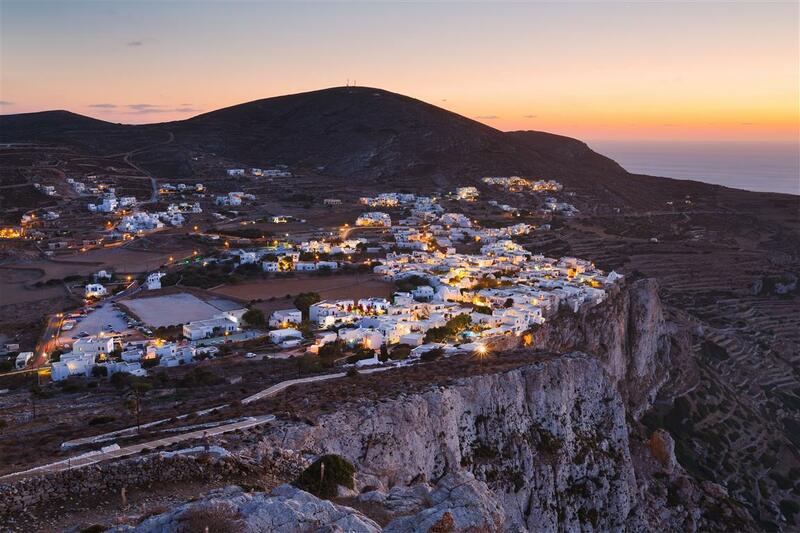 You can wander on the pavements of Chora of Folegandros and the narrow streets of the Castle, while climbing up to the Panagia rock, where you will have the chance to enjoy the magnificent panoramic view of the Aegean Sea. You have the opportunity to taste the traditional Cycladic specialties and have fun, getting to know the nightlife of the island. The next day, after enjoying the breakfast we will offer you on board, we will depart to the southern coastline of Sikinos. 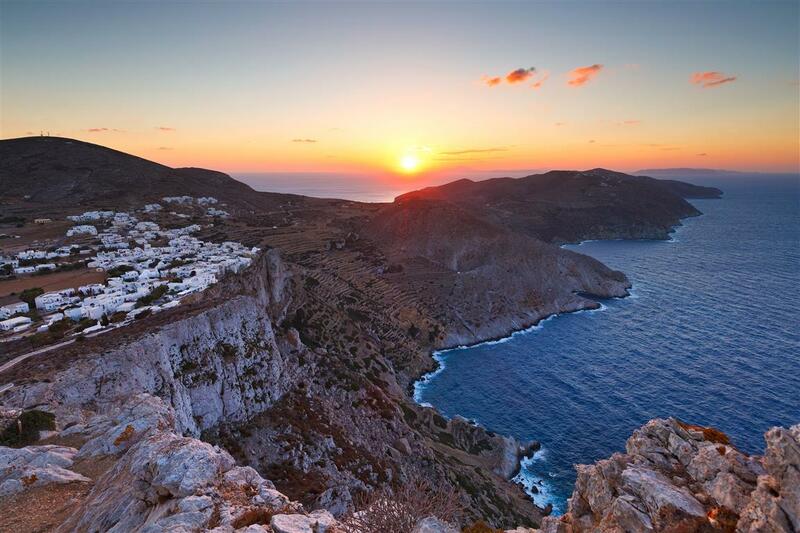 We first approach the port of Alopronia, from which you can visit Chora of Sikinos, which is built on the edge of the steep cliff, offering a unique view of the endless blue of the Aegean Sea. 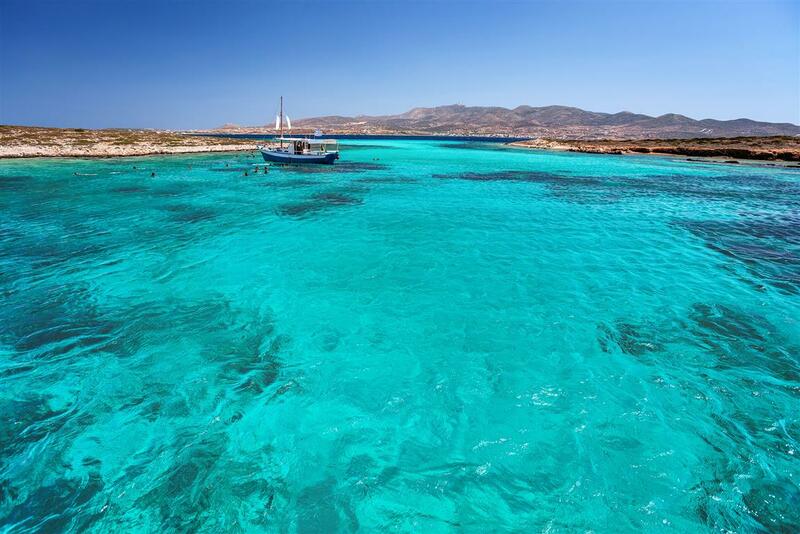 The beach of Agios Nikolaos is ideal for enjoying the crystal clear waters and the warm sun. The small bay with the few little trees on the beach creates a background coming right out of paintings, making it the most suitable place for relaxation. 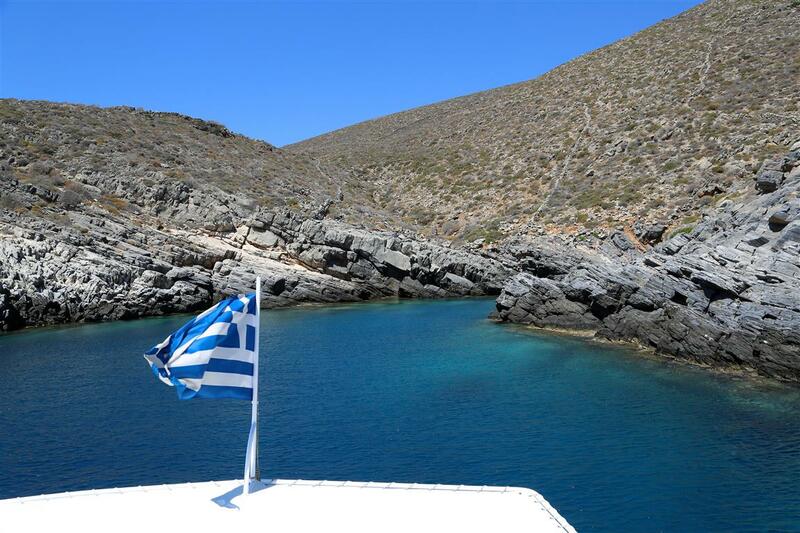 We leave Sikinos having as our next destination the rocky island Despotiko. It is uninhabited and is an unparalleled attraction for its beaches. The long beach of Despotiko is the most famous one in the area. 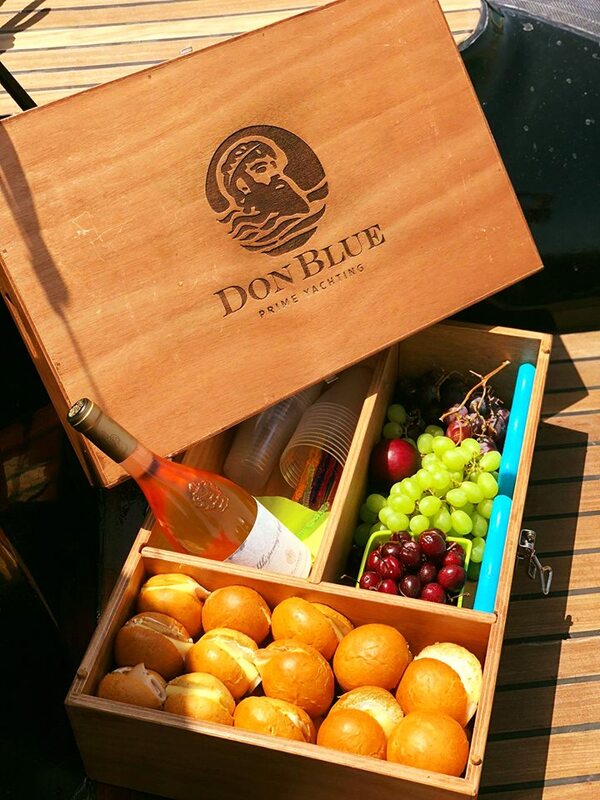 The spot is ideal for a swim, snack and drink that we can offer you on board. 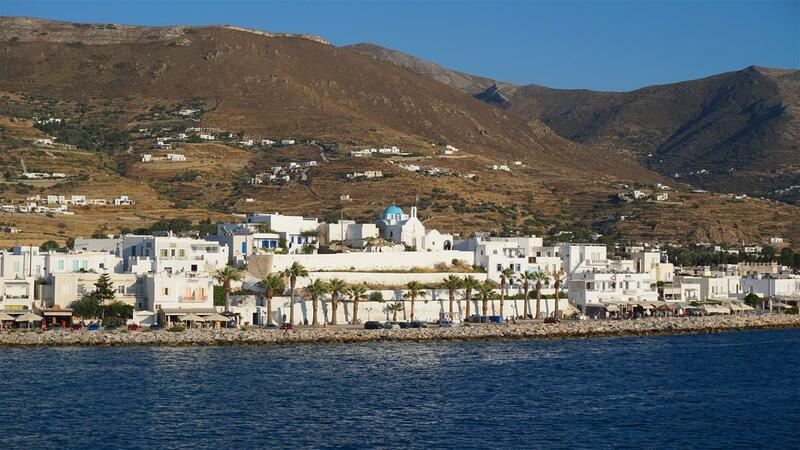 Nearby there is the southern coastline of Antiparos, which has traditional eclectic tavernas, if you wish to taste local cuisine.